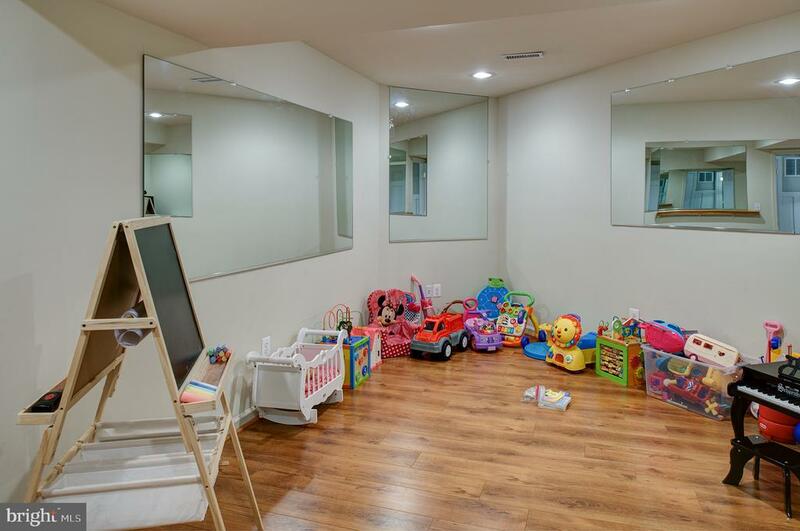 Lower level gym, playroom...you decide! 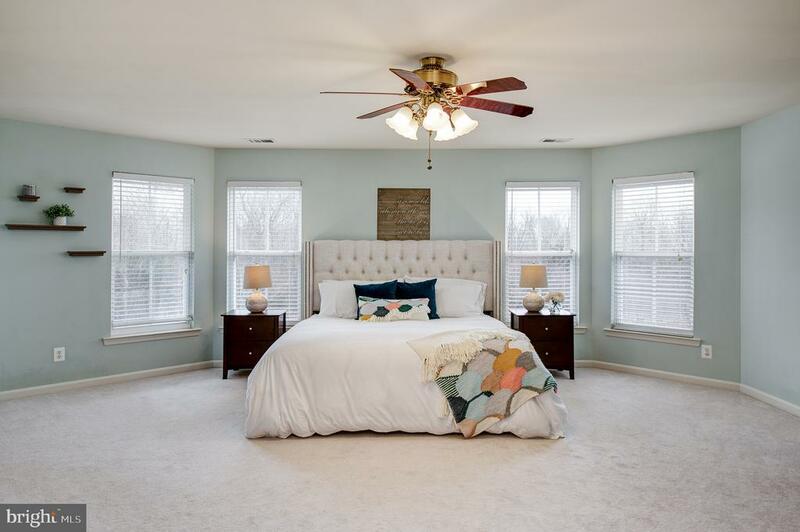 You will think you've walked into a model home when you open the door to this amazingly appointed, home. 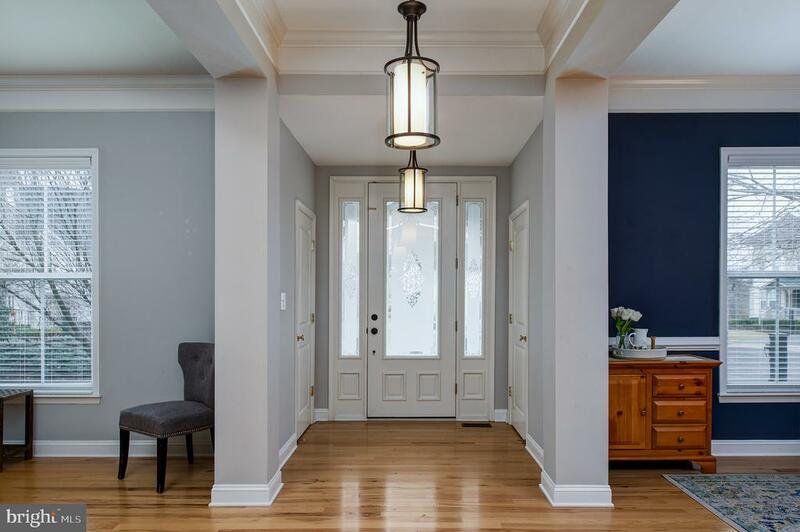 The large, open entry way greets you with tall ceilings, hardwood floors and stylish fixtures. 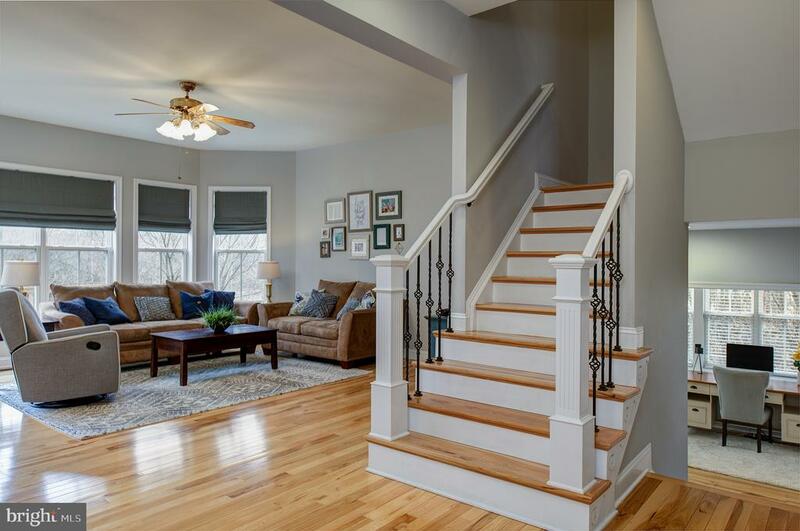 The wrought iron staircase accents the bright wood trim and hardwood stairs. 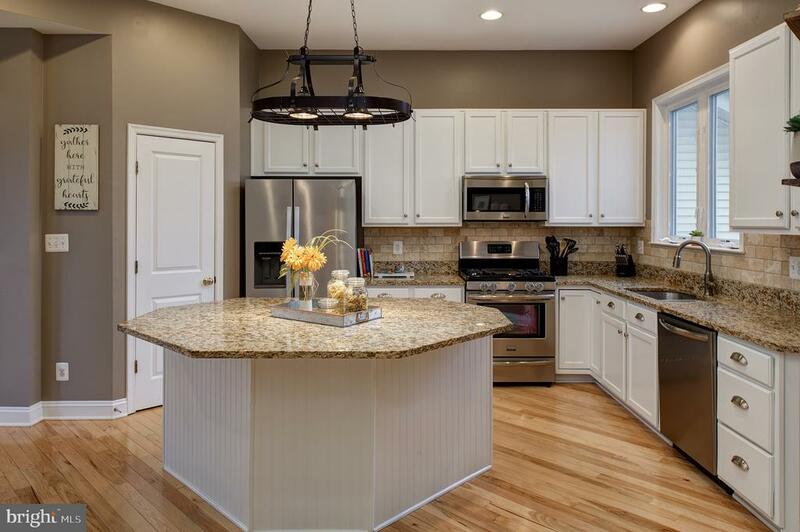 The living area and kitchen flow perfectly for entertaining or just everyday living. 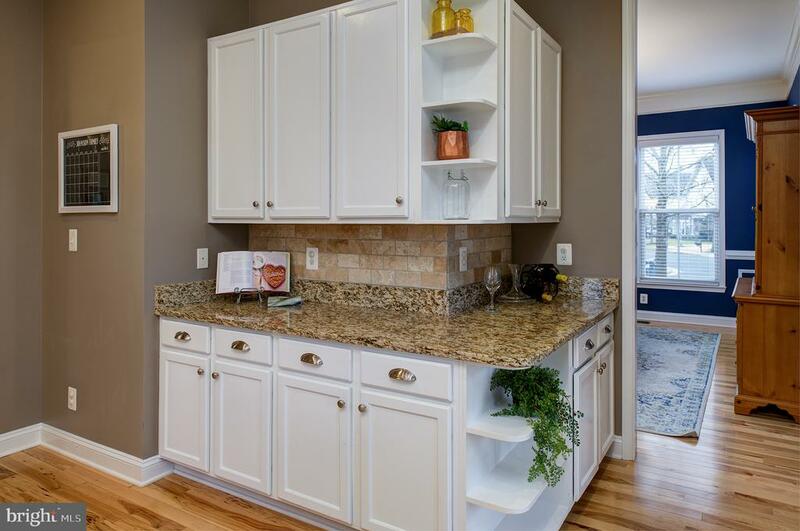 The gourmet kitchen offers granite countertops, center island, stainless steel appliances and beautiful built-ins and butlers pantry. 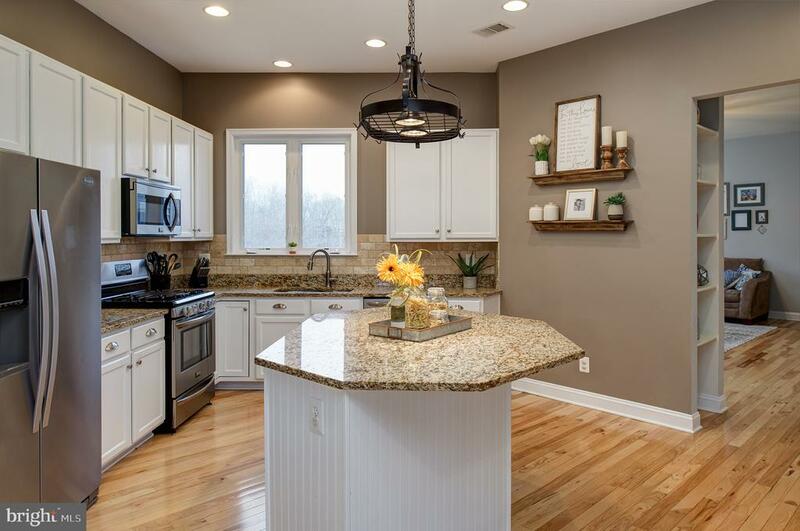 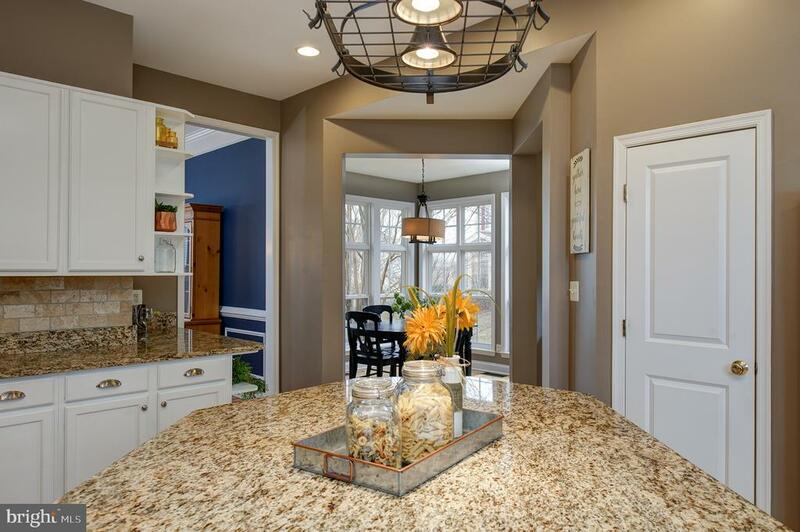 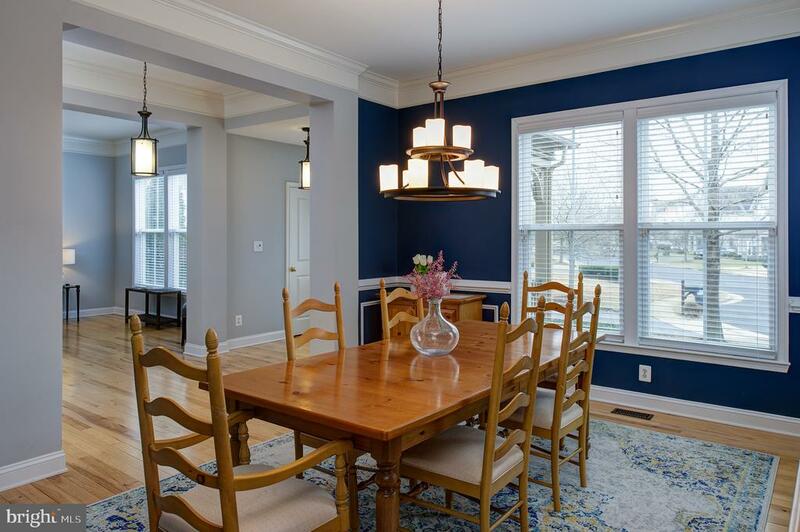 A sunny breakfast room off the kitchen provides informal, everyday dining, or grab a bite at the center island made for gathering. 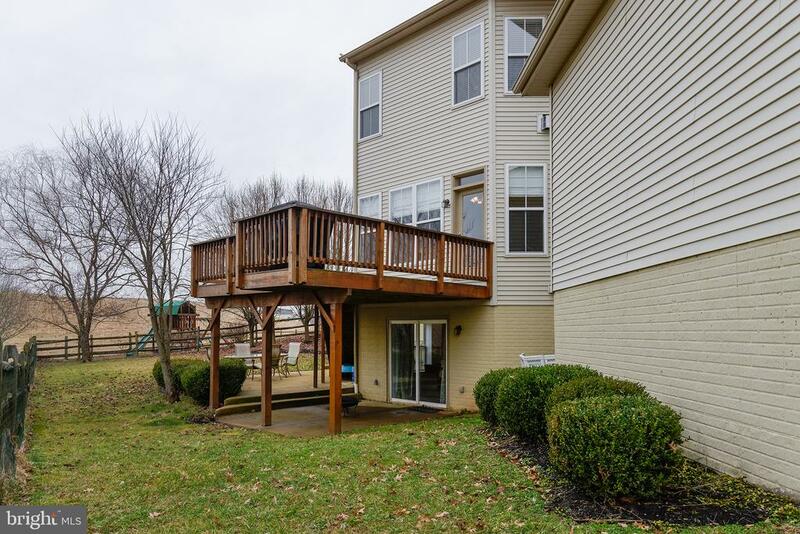 A huge, main level family room with a gas fireplace and huge windows opens to the spacious rear deck. 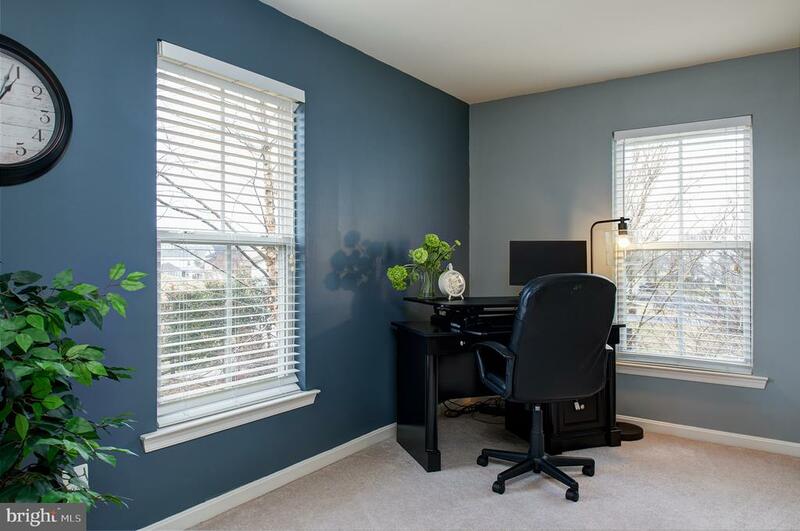 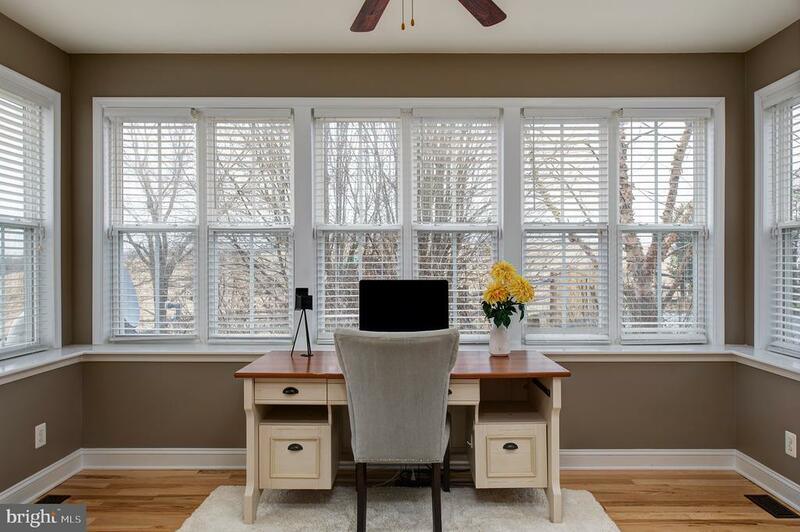 A gorgeous office space on the main level makes working from home, crafting or homework so convenient and private. 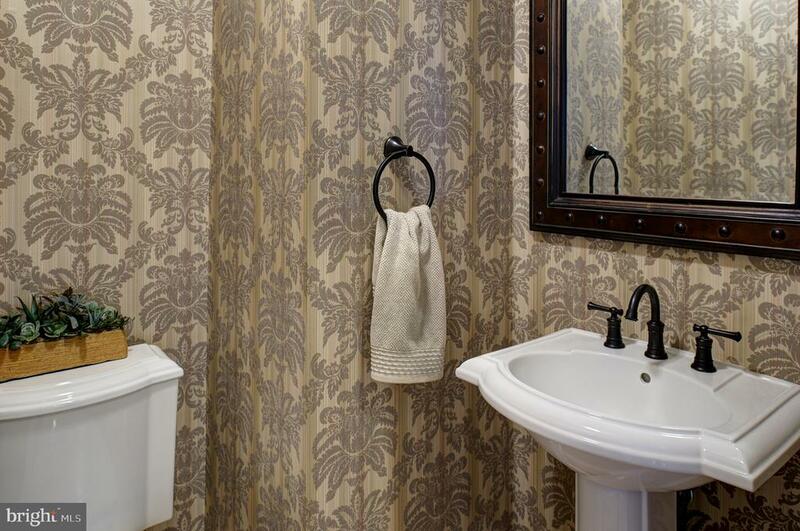 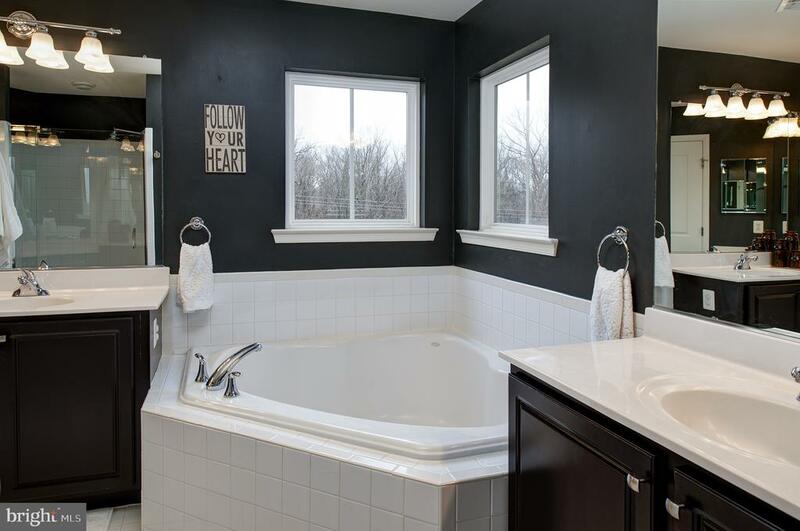 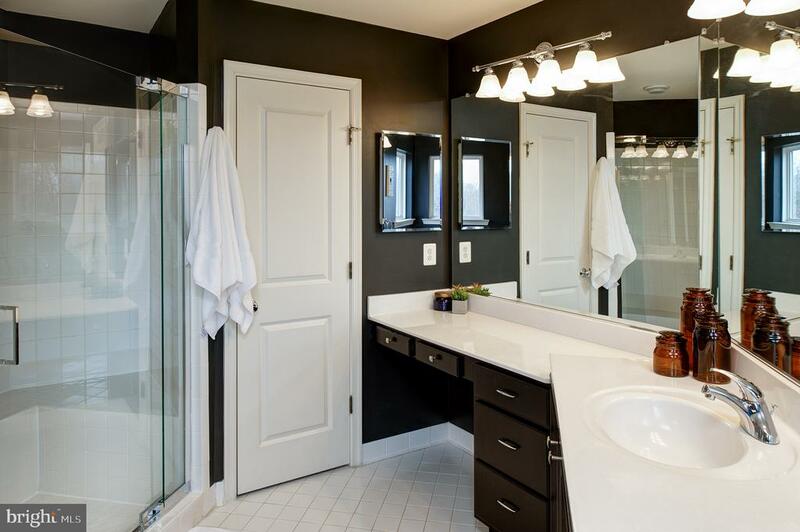 Upstairs you will find the stunning master suite with ensuite bath, soaking tub, double vanity, shower and water closer. 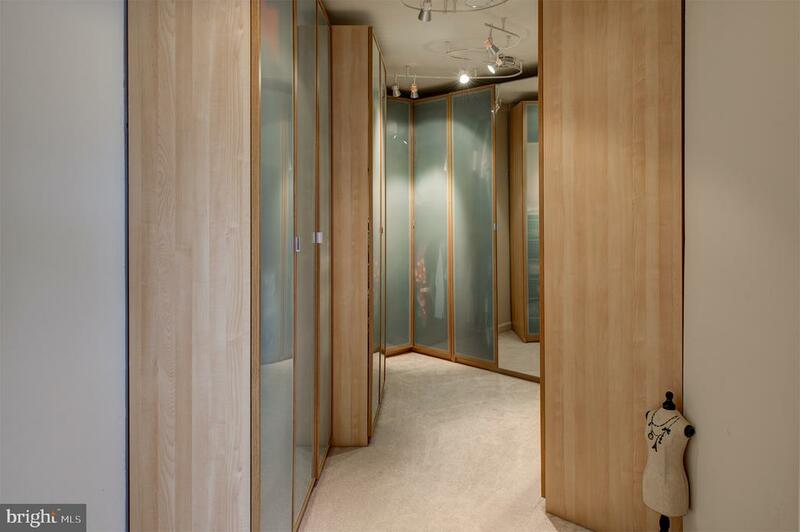 The custom walk in closet will wow you and provides an amazing amount of storage. 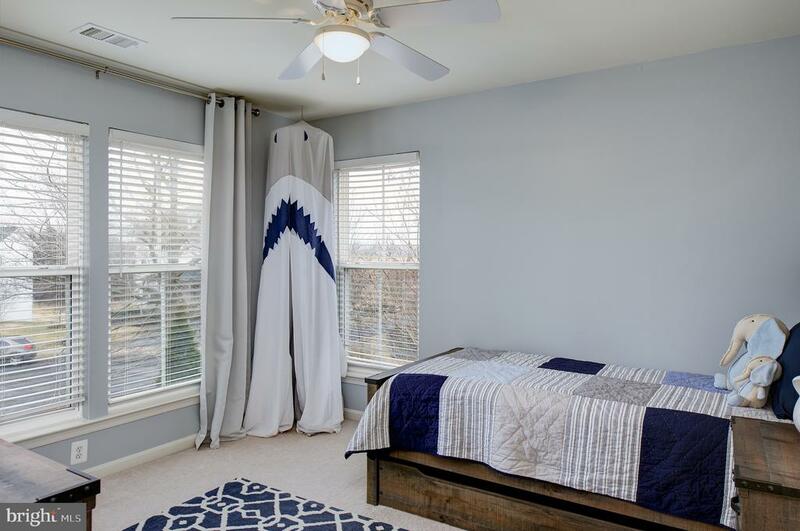 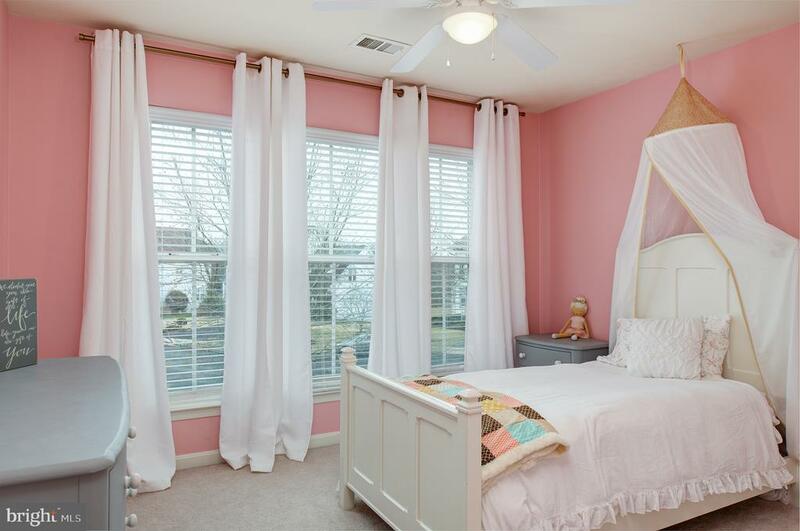 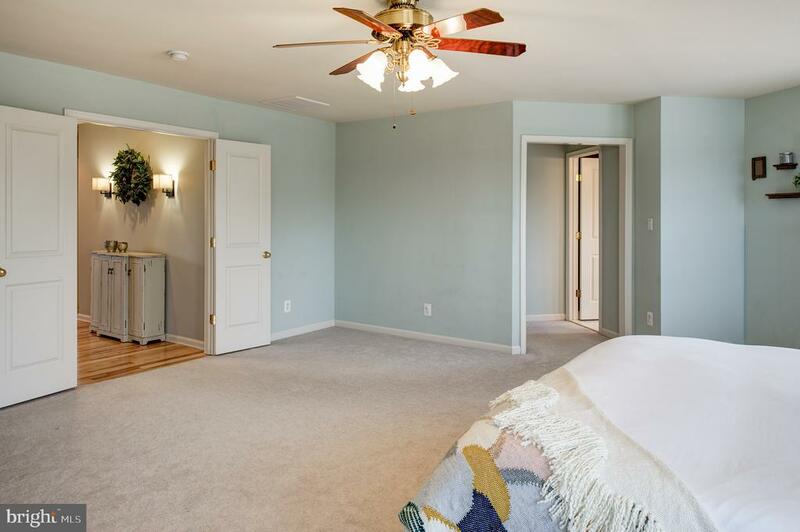 Four other spacious and bright bedrooms, separate laundry room, linen closet and hall bath finish the upper level. 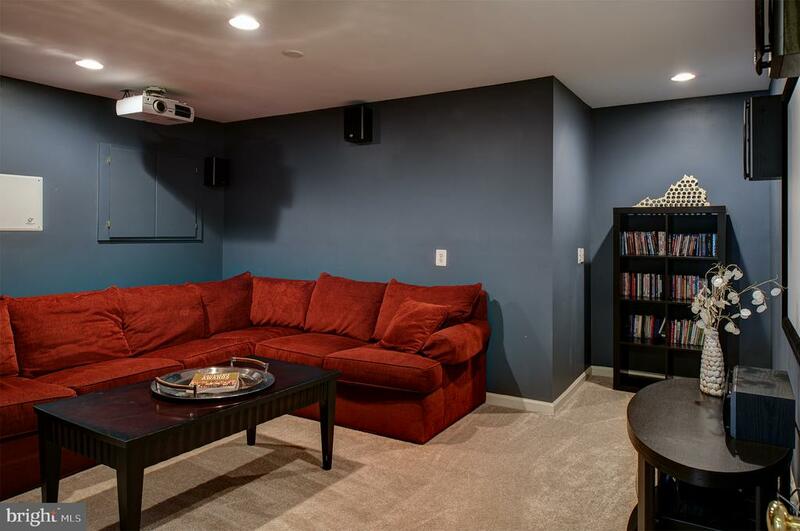 The basement is a man cave, playroom, rec room, game room extravaganza! 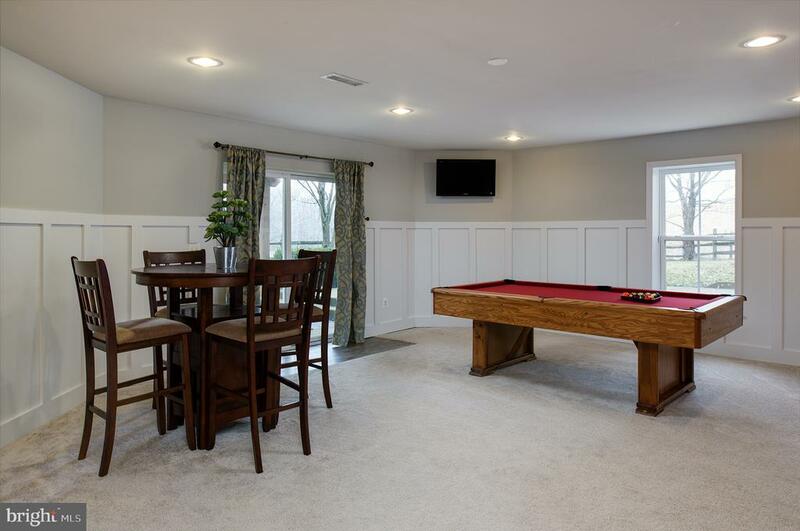 The sliding glass doors provide natural light to the open rec room and access to the back yard. 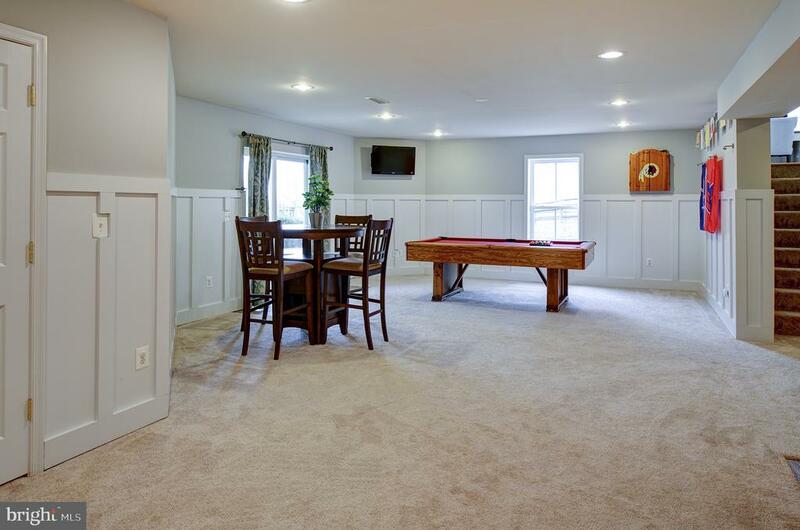 Game nights will be complete with the wet bar, tv/theater room with conveying screen & equipment, plus a separate room for a gym, toy room, yoga or dance room! 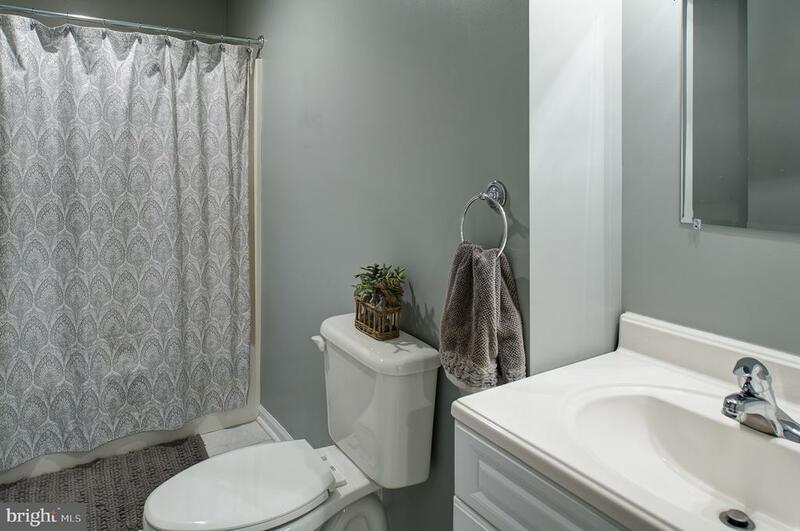 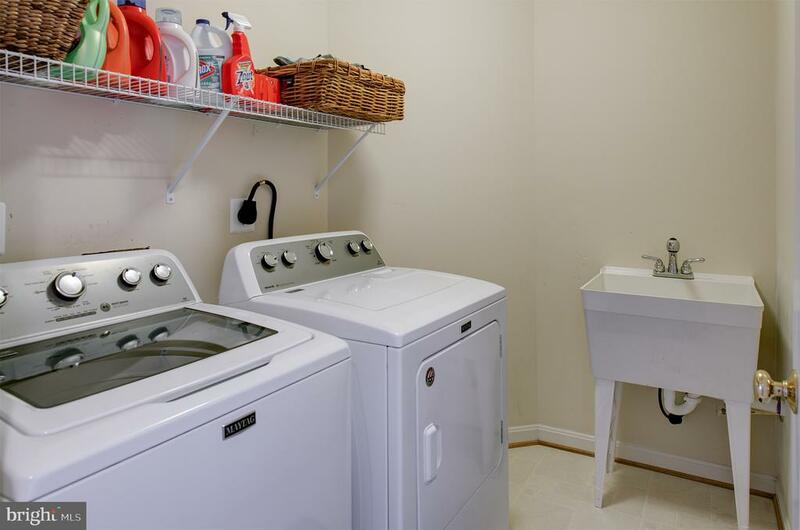 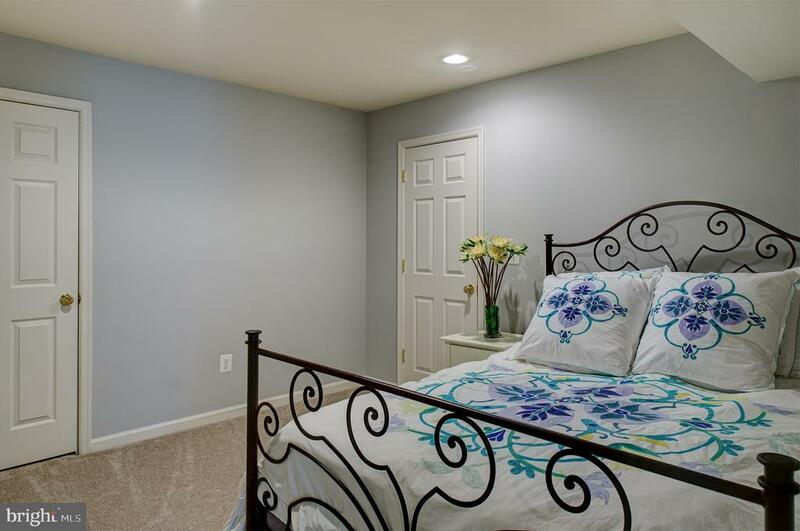 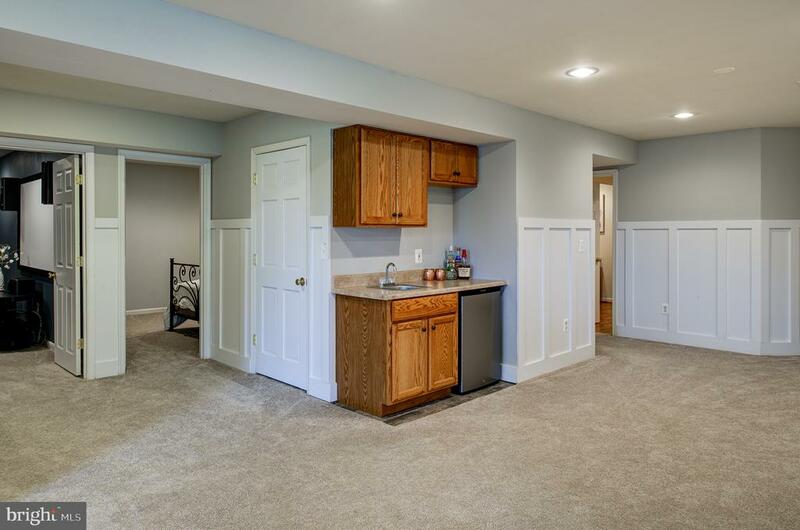 This awesome basement also offers a full bathroom and bedroom. 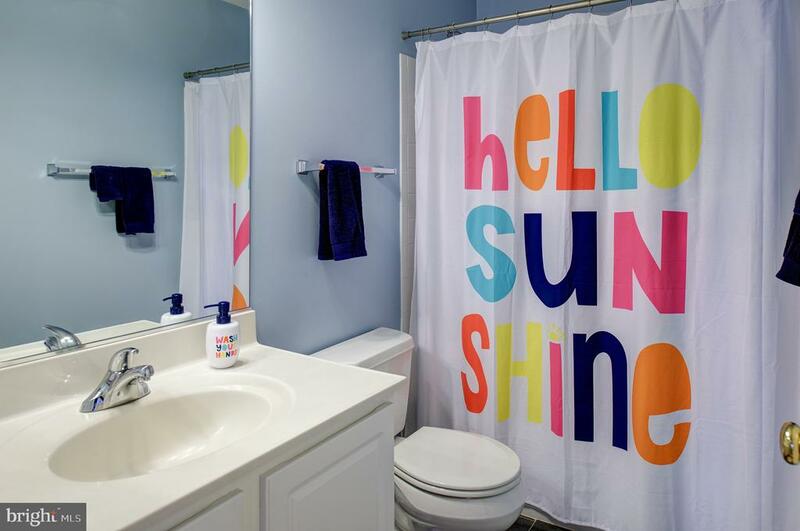 Nearly 5,000 finished square feet! 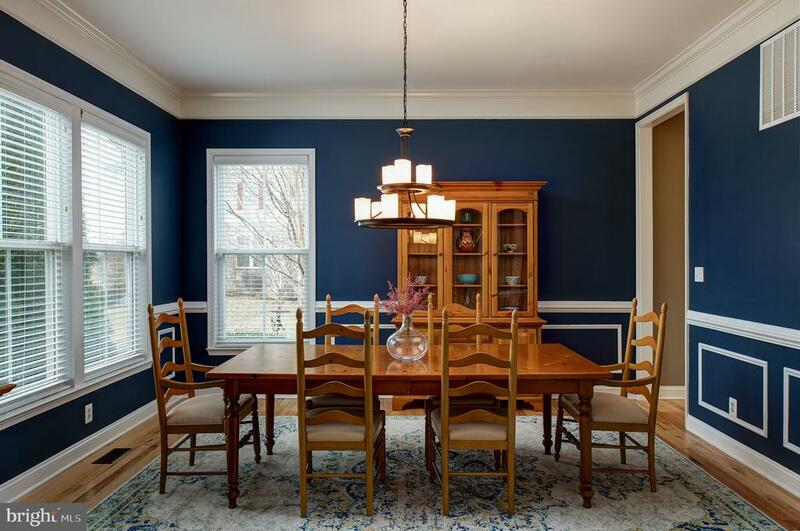 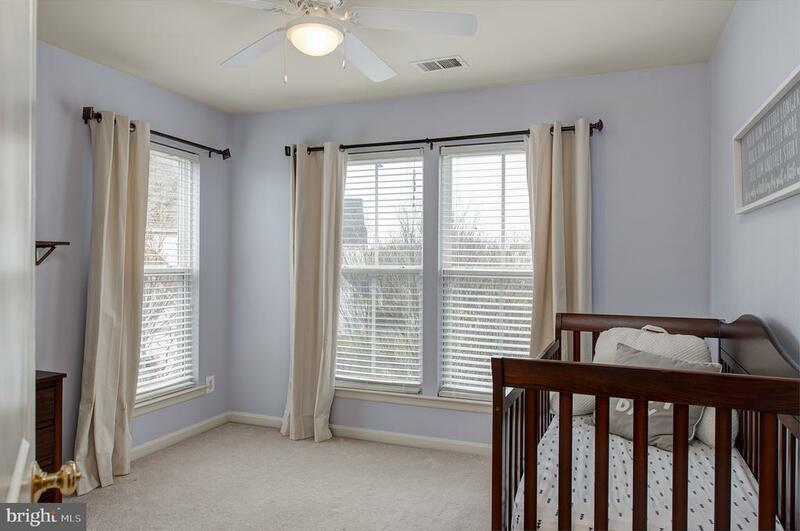 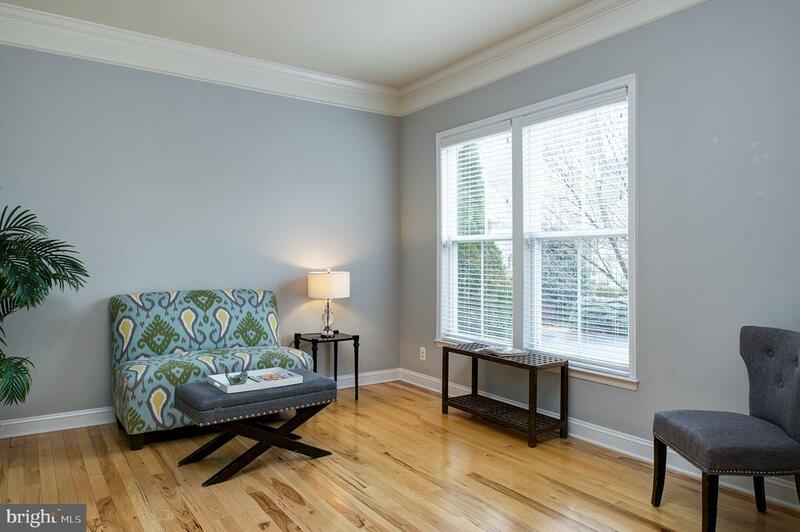 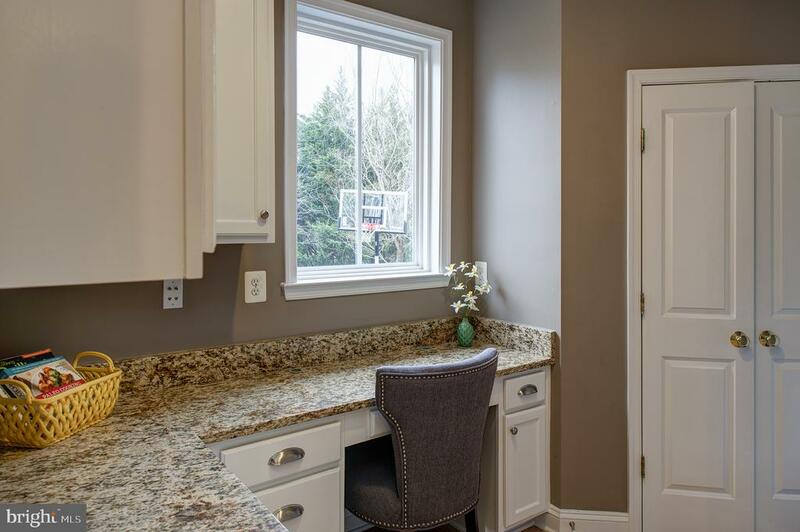 Recessed lighting throughout, wainscoting, updated light fixtures, crown molding, large windows on every level! 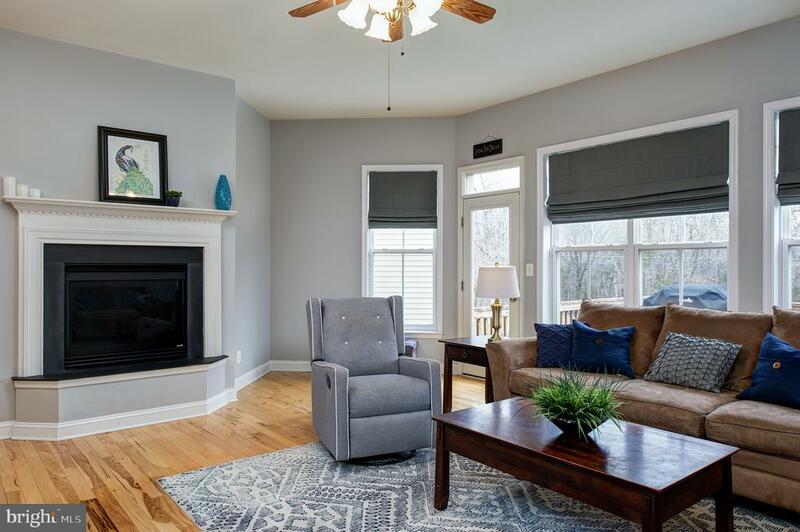 All of this, just minutes to Wegmans and the world class shopping and dining of Gainesville. 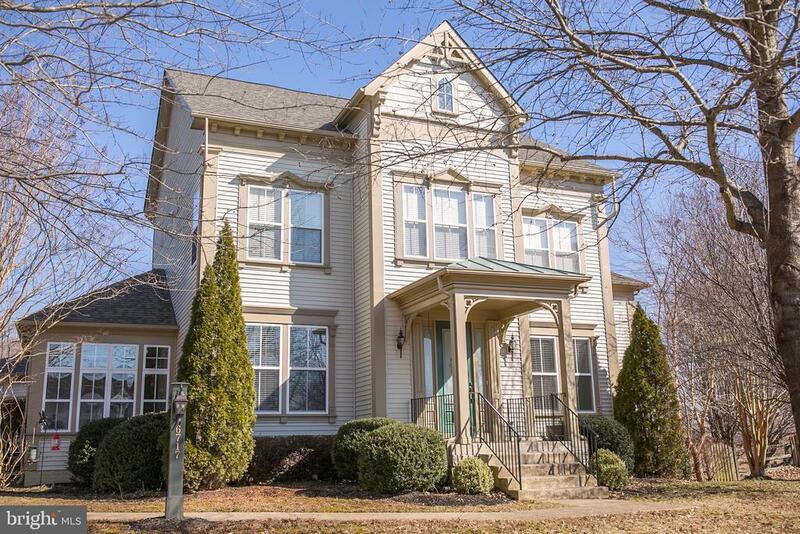 Also only a few minutes to the charming and historic old town Warrenton. 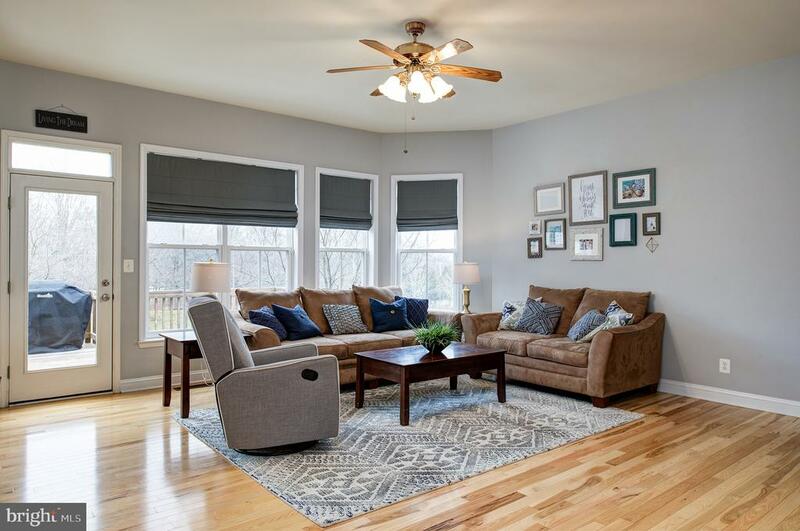 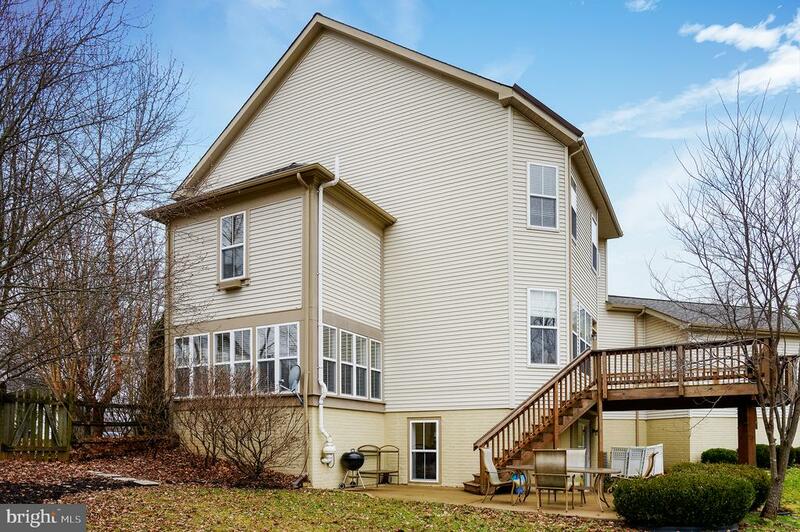 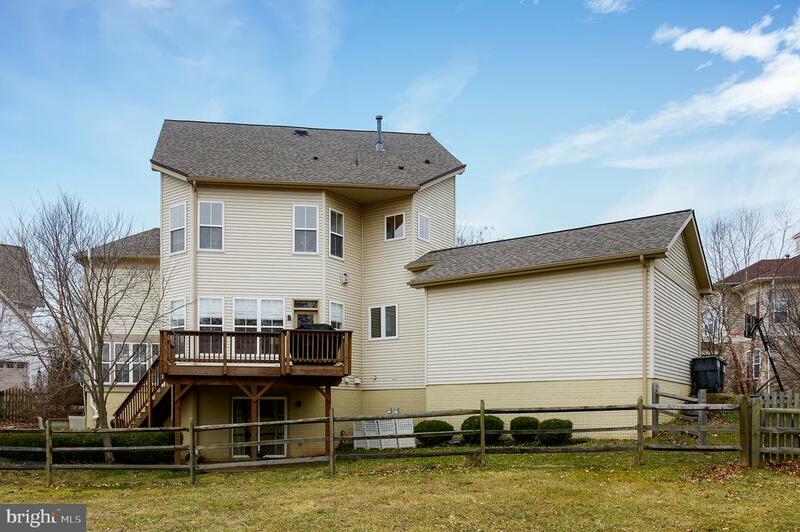 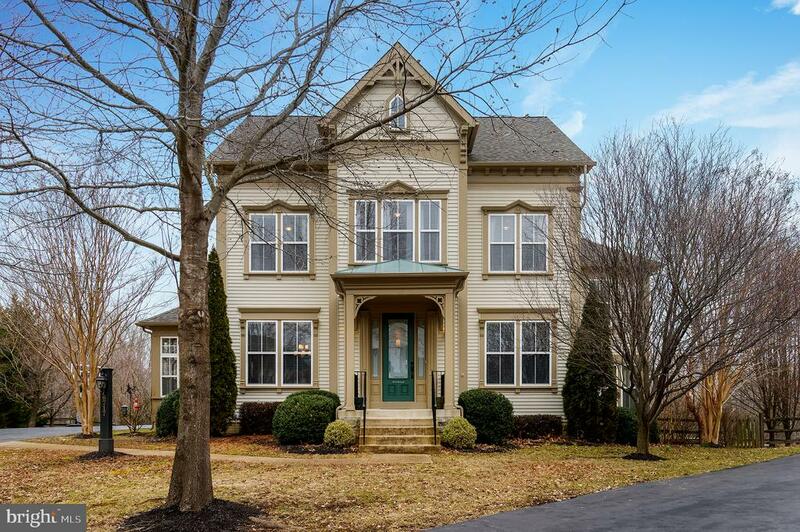 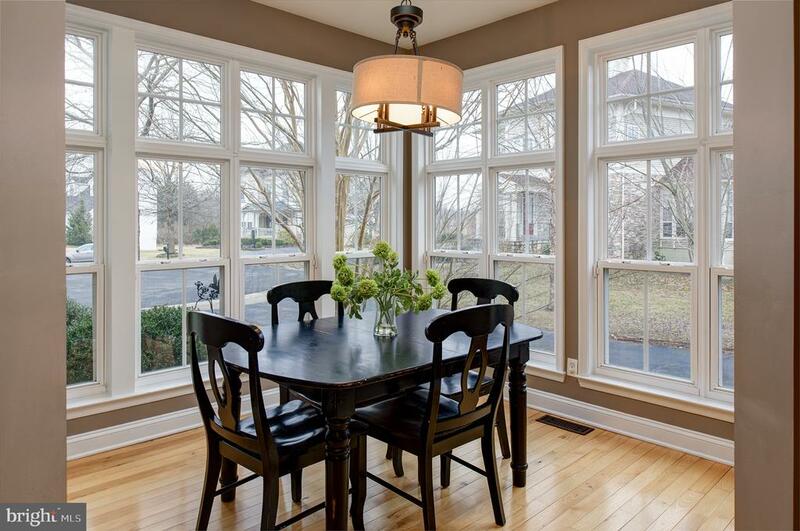 DC side of Warrenton with easy access to major commuter routes.